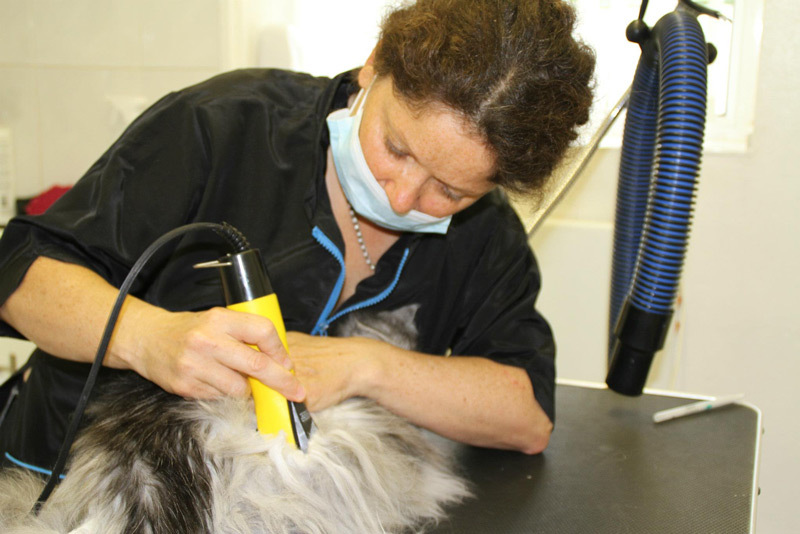 This course has been designed as a continuation of the Intermediate Course in Cat Grooming, or for people with previous experience who would like to take their skills to the next level, subject to assessment and practical exam. The course takes you to the next level of cat grooming expertise, to polish and develop your skills and knowledge, perfecting your core techniques. Introduce a broader range to your repertoire, dealing with more challenging cats and building up the most sophisticated techniques in grooming and cat whispering. Begin the journey into clipper and scissor work, learning the lion and full clip. 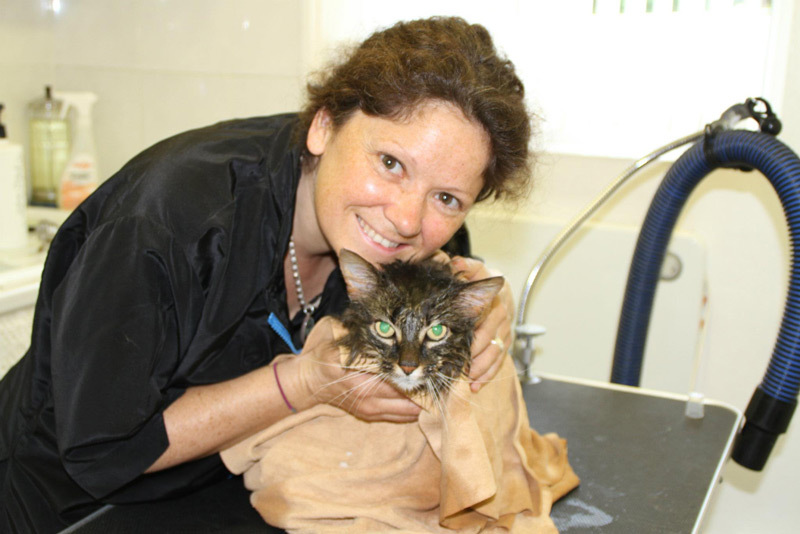 This course consists of 12 days of intensive tuition into the greater varieties of cat grooming and handling techniques. 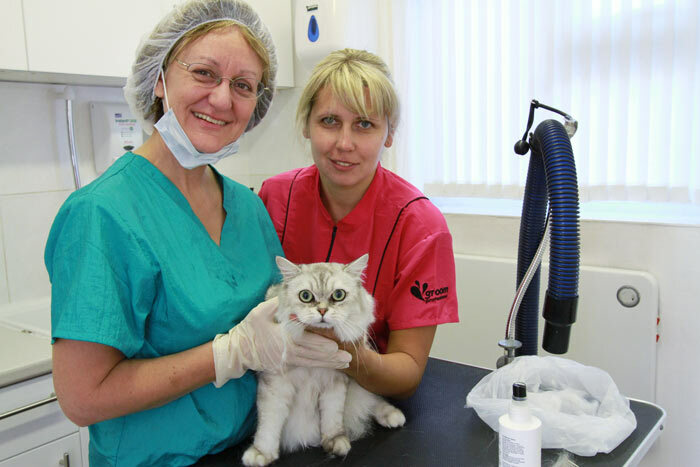 We look at the most challenging environments a professional cat groomer has to manage: dealing with cats with behavioural issues; cats with very poor coat quality; kittens and older cats. You will not only consolidate all the skills you have learned to date through extra guided practise, but now add the full range of bathing techniques, blow drying options, finishing products and styling preferences. On this course we will also guide you through the legalities of setting up your own cat grooming business, how to manage people and customers, and all about hygiene and health and safety requirements. 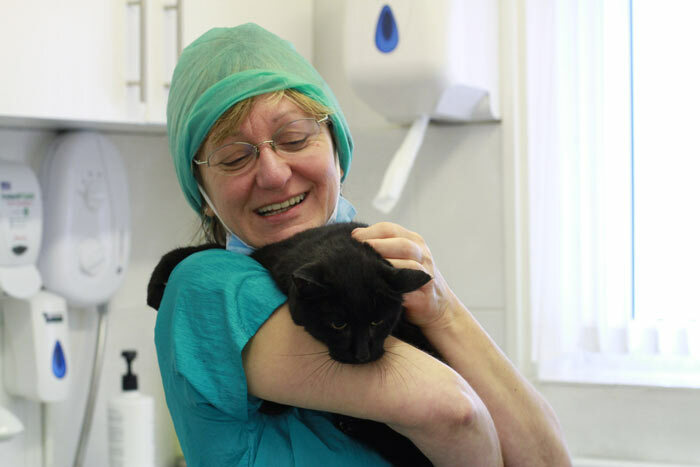 You will be working directly with your tutor, and number of different types of cats will be provided each day for you to develop the most broad and balanced practise possible. By the end of this course you will be able confidently give a faultless full groom for any breed of cat with from dry bath to wet bath, blow dry and styling to perfection. You will have an introductory knowledge of the handling techniques needed for difficult and aggressive cats.